Get ready for a spooktacular episode of The Movie Express Podcast! Conor rounds out his 31 Horror Movie Challenge with Dreamscape, a cool movie featuring Dennis Quaid as psychic tough guy Alex Gardner, his mission to save the President’s mind! Also up for discussion, Hotline Miami, The Dead Authors Podcast, Batman 1960s and Luke’s definition of an OK movie! 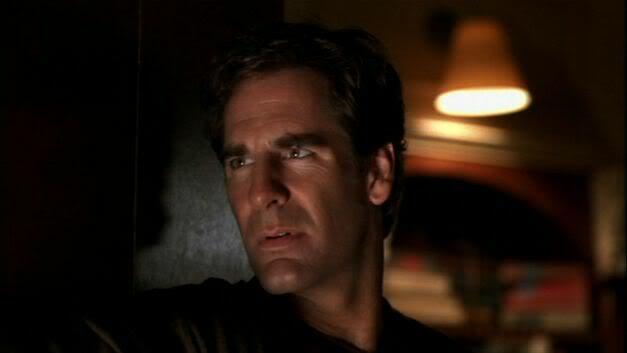 Conor and Luke inadvertently get wound up in more Horror movie shenanigans with Clive Barker’s Lord of Illusions, featuring Scott Bakula as Barker’s paranormal detective Harry D’Amour. We also run through the Waxworks series, Fatman on Batman and a slew of Horror films on this week’s Table Time. 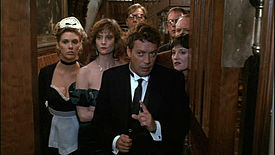 Prepare yourself for a mysterious episode of The Move Express as Conor and Luke attempt to solve the mysteries of Clue, the original movie about a board-game! The Scandinavian season continues with Troll Hunter, a found-footage movie with an exciting premise and excellent cohesiveness! Also up for discussion, our continuing, half-heated horror-thon exploits with Sinister. This week Conor and Luke are in The Doghouse! As we kick off our 30 Days of Horror Films (sort of) with a not-so-charming British film about men who hate women, and women who want to eat men! It’s all pretty scholocky but raises a chuckle now and then. 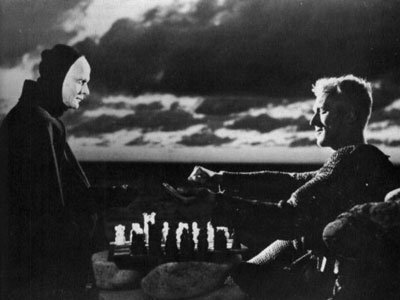 Speaking of chuckles, our Scandinavian Season continues with Bergman’s The Seventh Seal, marvel as we explore existence itself! This week Conor and Luke check out Gareth Evan’s The Raid, a masterfully executed martial arts thriller from Indonesia which reunites Evans and Merantau star Iko Uwais. This week also sees a special guest appearance from Sesame Street’s own The Cookie Monster! In this third episode we become entranced by the bewitching Lady From Shanghai, chat about Hammer horror’s penchant for cleavage and bring a couple of things like Tim Burton’s Alice In Wonderland movie and John Connolly’s Book Of Lost Things. Also a historic week, because we have our first listener questions! Listen in delight as we struggle to answer them intelligently. 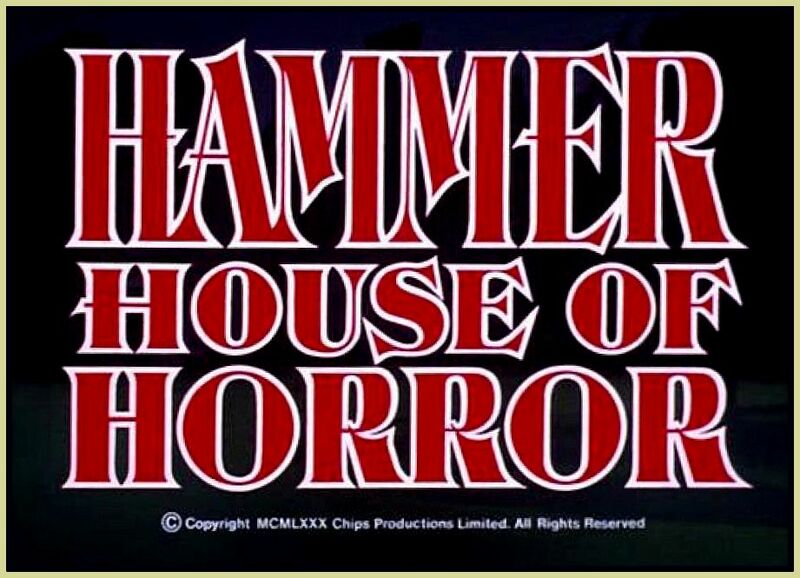 Section 1 (00:00) Intro and our feature this week, Hammer films – In particular Dracula (1958) and Captain Kronos, Vampire Hunter (1974). Section 2 (21:43) The Film Noir series continues, and we’ve been watching Lady From Shanghai (1947). Section 3 (37:59) Table Time – Luke brought the new Tim Burton Alice In Wonderland, and Conor brought John Connolly’s Book Of Lost Things. 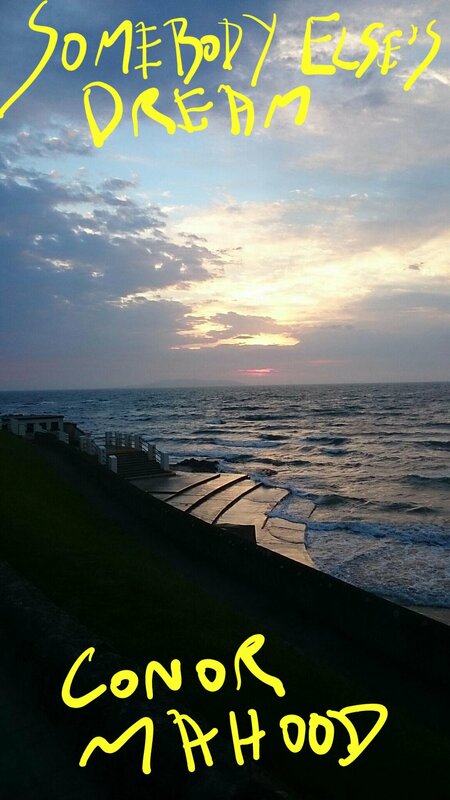 Section 4 (51:22) Question Time: this time from an actual listener. Niall asked us a couple of questions, and we did what we could to be dazzling in our responses. We did what we could.